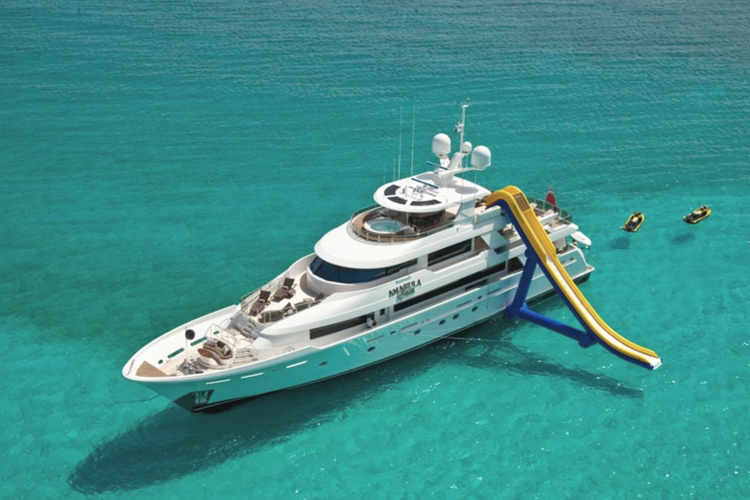 It’s all about Water Toys on a Superyacht Charter! On board your superyacht charter you will be delighted to experience luxury on the water. While you travel around the world, add even more entertainment to your aquatic 5 star hotel. 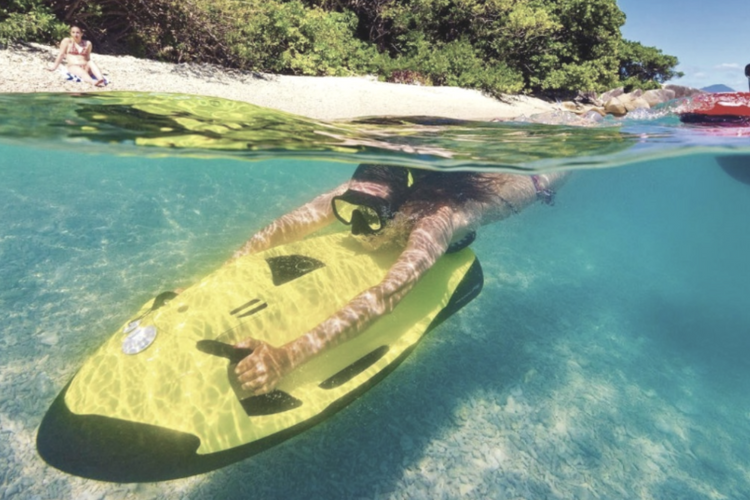 Check out the exclusive selection of water toys for adults that everyone is going to be craving this summer! 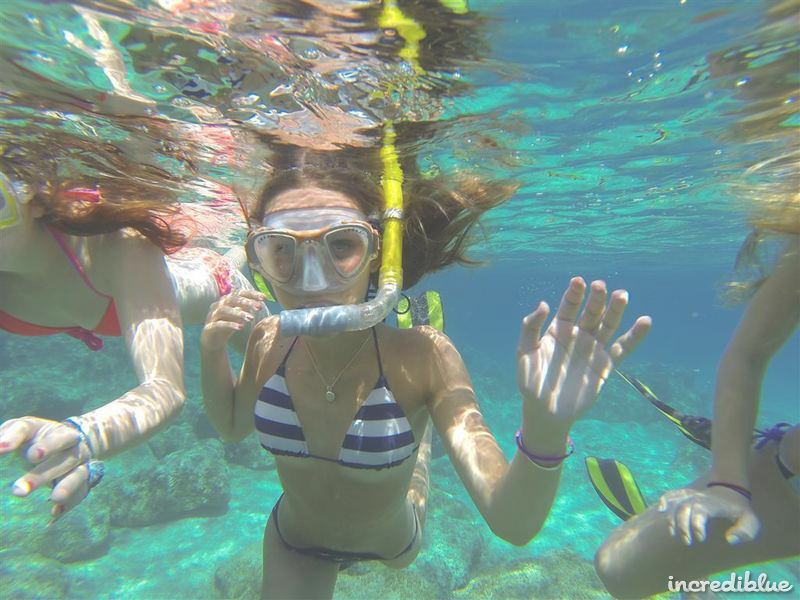 Have fun riding on the surface and under the sea! You can also record your experience with the camera attached to the seabob. Don’t forget to share you adventure on Social Media! Find your balance flying through the Mediterranean. 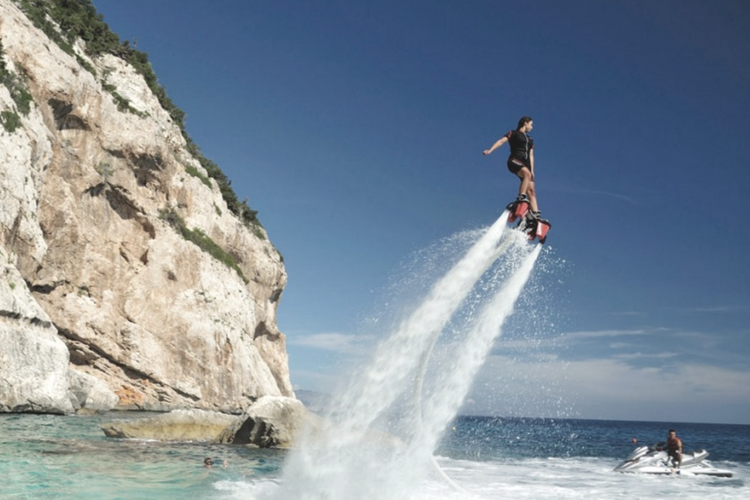 The Flyboard power is provided by a Jetski. You will require instructions and safety gear to play with it. 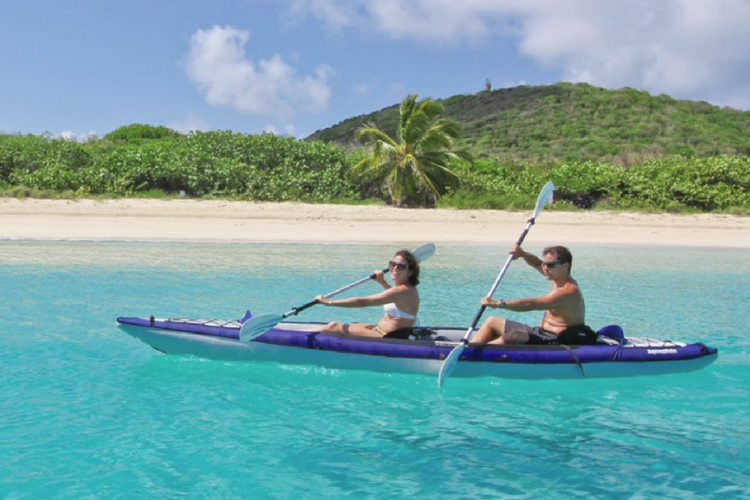 Explore amazing turquoise coves at your own rhythm with these inflatable kayaks. There are kayaks for one or two people. Deep into the big blue with a yacht slide! Available from main deck, sundeck and middle deck. For smaller yachts we suggest to rent a floating slide. Wind and a beautiful scenery is what you need for kitesurfing! Our favourite kitesurfing destinations are: Formentera, Canary Islands, Lake Garda and Turks and Caicos. Who says that the mountain will not come to your luxury yacht? 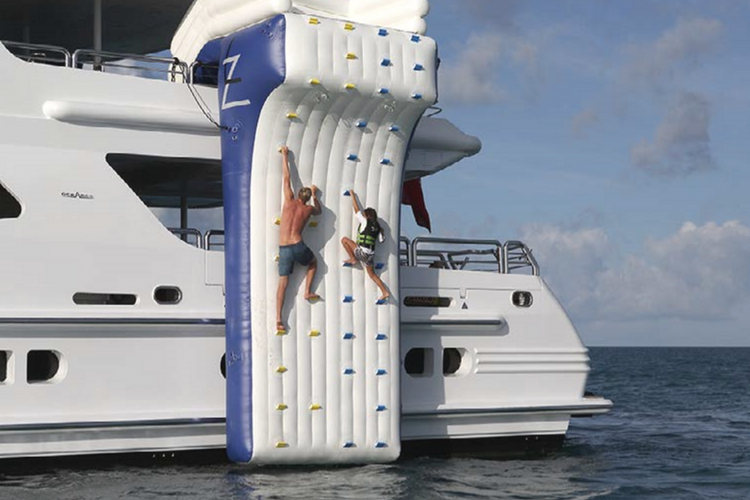 Climb without any worries with this inflatable climbing wall. The worst thing that could happen is to end up having a refreshing dive in the crystal clear water. Now you don’t need waves or wind for surfing. 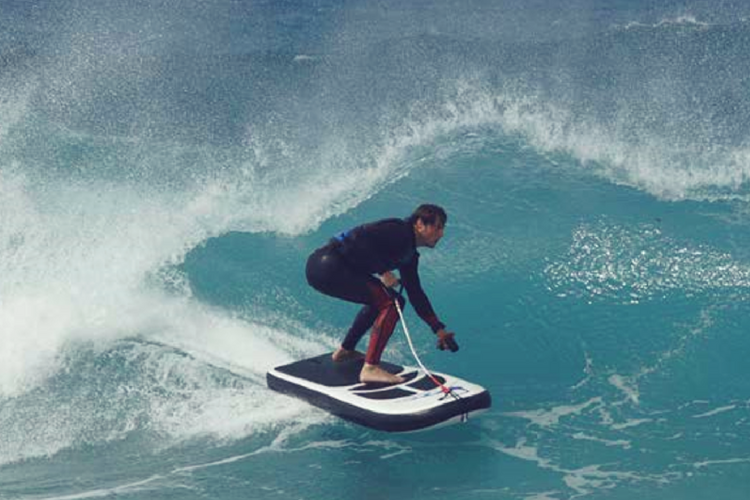 This powerful and fast Jetboard is electric and reaches speeds of up to 50km/h. 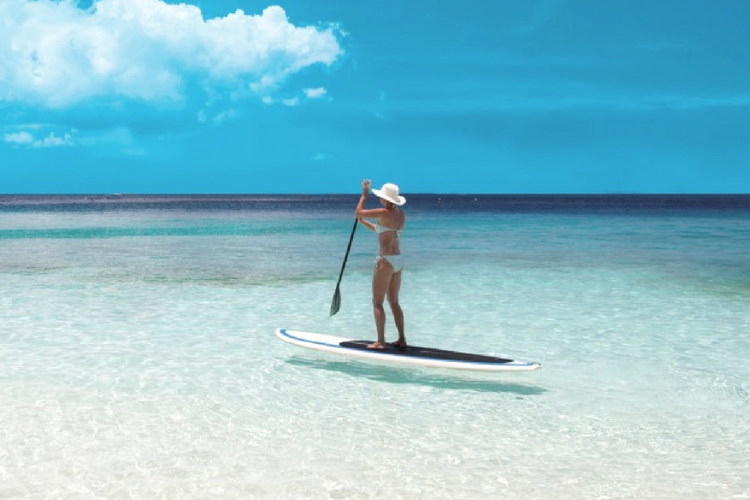 SUP is one of the most popular water toys you need to try on your superyacht vacation! Glide along the still waters and watch the tropical fish swim below you. Combine the benefits of yoga with the therapeutic powers of the sea. Gently relax surrounded by amazing nature! We wish you a fun sailing experience! Visit us at incrediblue.com and send us an email at info@incrediblue.com.